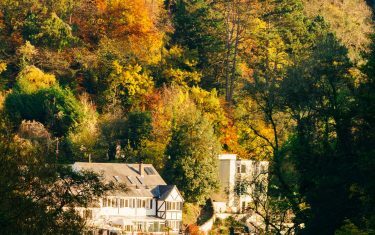 The Wye Valley Walk is an easy grade walking holiday in Wales that follows the river valley from Chepstow to Rhayader, ultimately arriving at its source near Pumlumon in the hills above Aberystwyth. The 136 mile (218km) route intersect along the lower border between Wales and England. 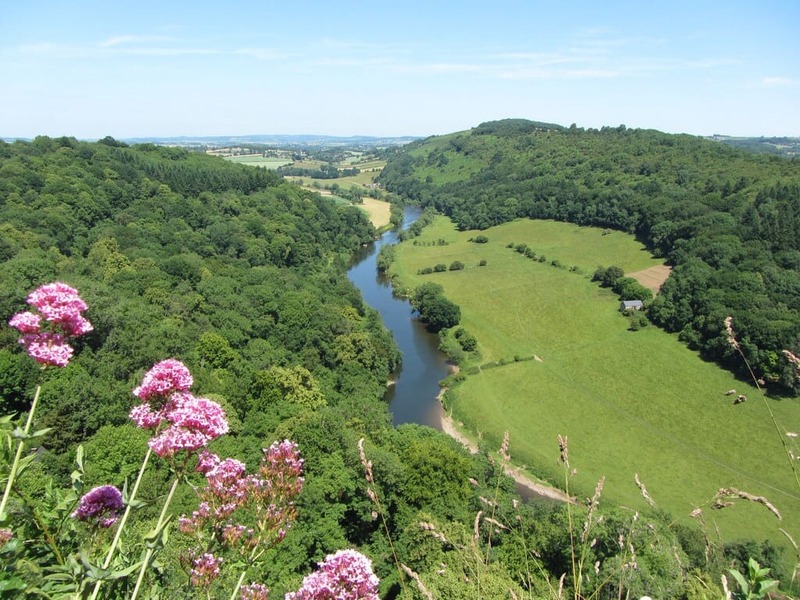 There are few challenges present with walks in the Wye Valley, as you follow the route through the dramatic limestone gorges that define this route. 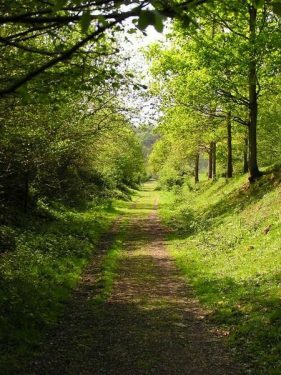 Walking through a protected area, you'll find allows for a more reflective experience as the trail weaves through the rolling countryside of Herefordshire and the remote green uplands of Mid-Wales. 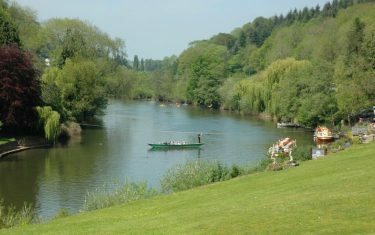 The route along the river is a haven for wildlife - Red Kites, Peregrines and the Heron are all native to this area. 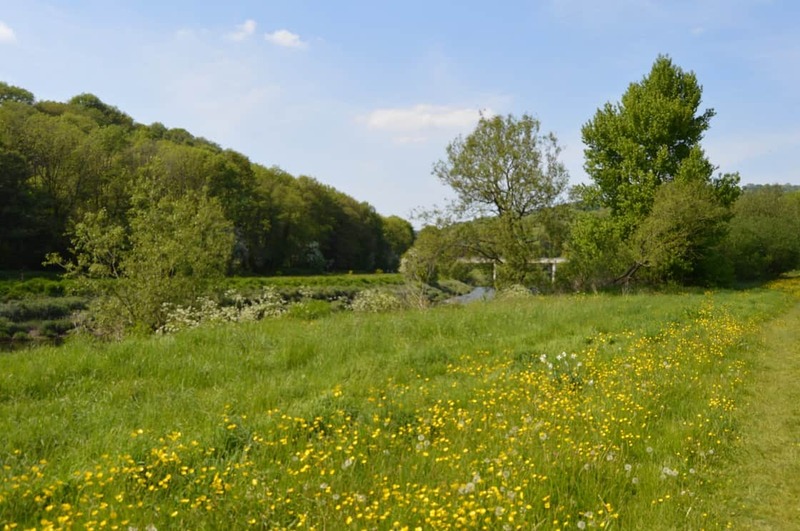 The walk takes place in a recognised 'Area of Outstanding Natural Beauty', protected for both its cultural importance and its status as a site of 'specific scientific interest' (natural habitat of rare and protected species). 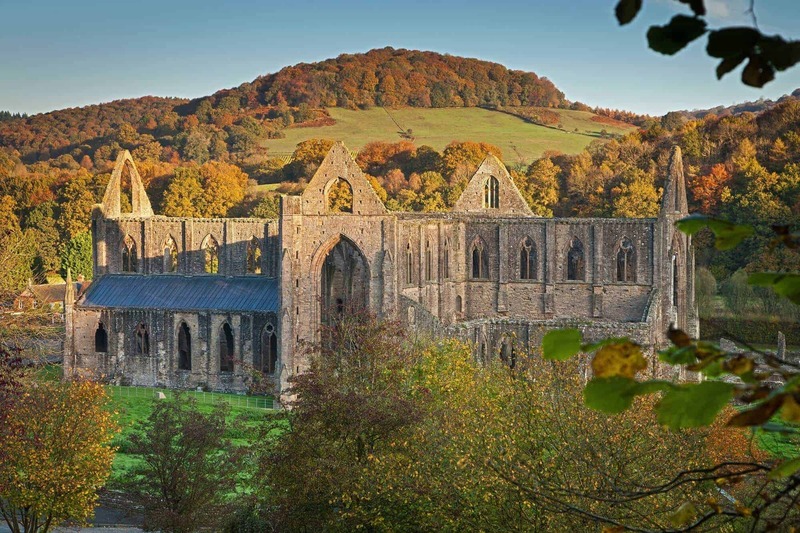 Stunning early medieval Tintern Abbey appears along your route, and old historic towns and villages – Monmouth, Hereford (with its famous Cathedral and Mappi Mundi) and Goodrich Castle. 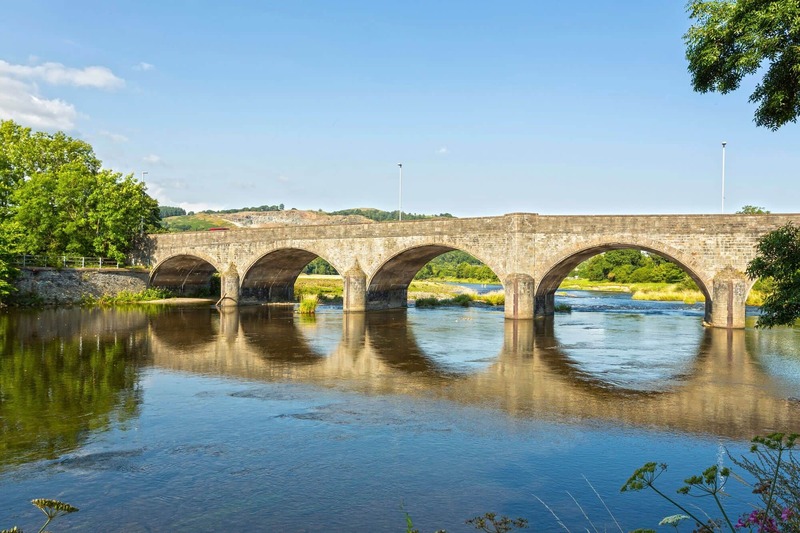 The route also meets the areas most famous old book-town, with walks around Hay-on-Wye. 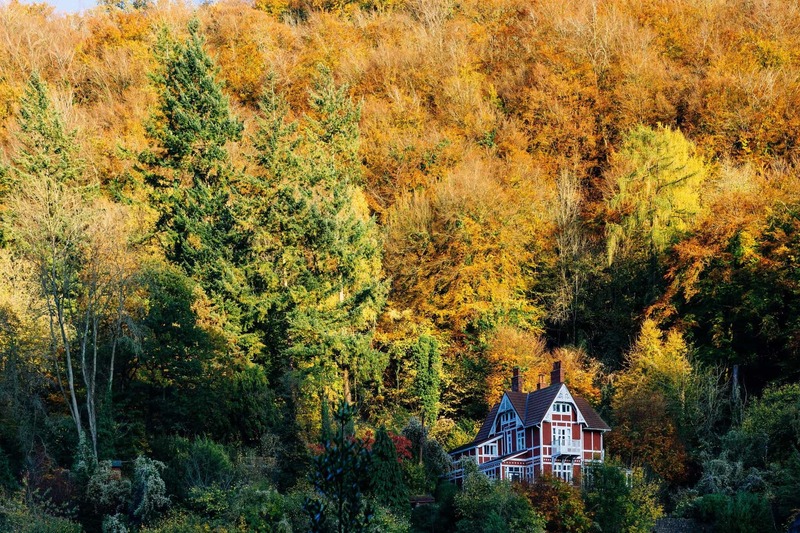 These are just a few of the many interesting places you can take time to explore and unwind along the way. Where is the Wye Valley Walk? 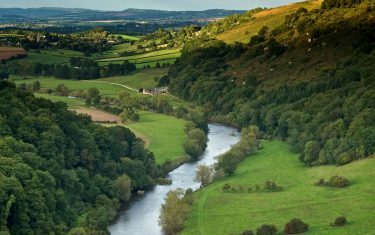 Skirting the border between England and Wales, The Wye Valley is an internationally protected Area of Outstanding Natural Beauty. 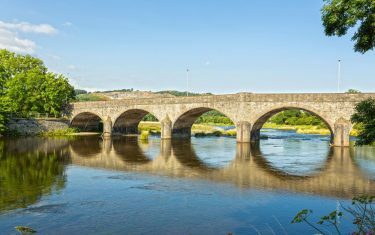 Its a predominantly rural region (there is one town Ross-on-Wye), where you can find some of the more dramatic scenery the UK has to offer. 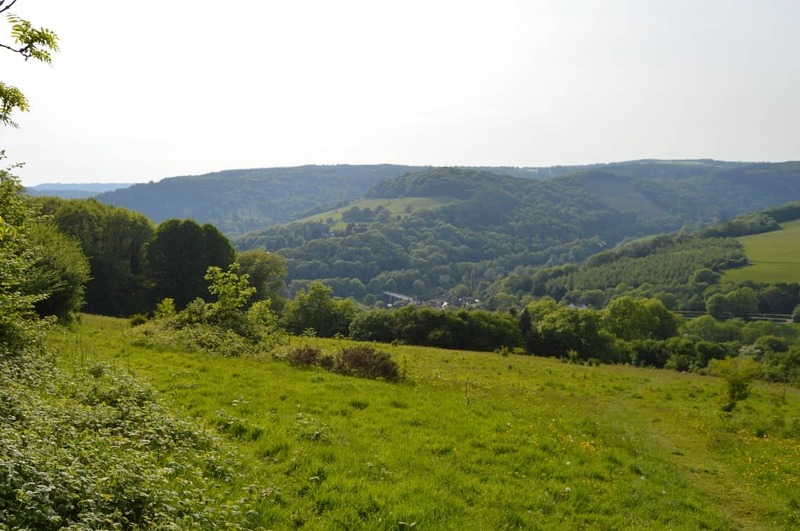 Walks in the Wye Valley cover dense woodland, riverside walks and climbs up forest tracks - offering you a far reaching vantage point over the valley. 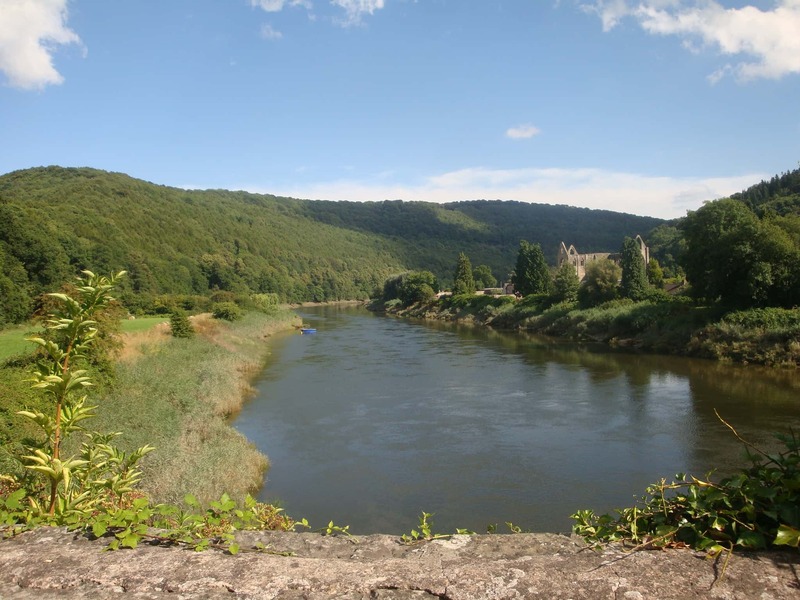 Celtic Trails is based in the Wye Valley, and is the leading organiser of walking holidays on this interesting and enjoyable walk. You stay in comfortable accommodation along the way and each day your luggage is transported forward - while we take care of all the details. 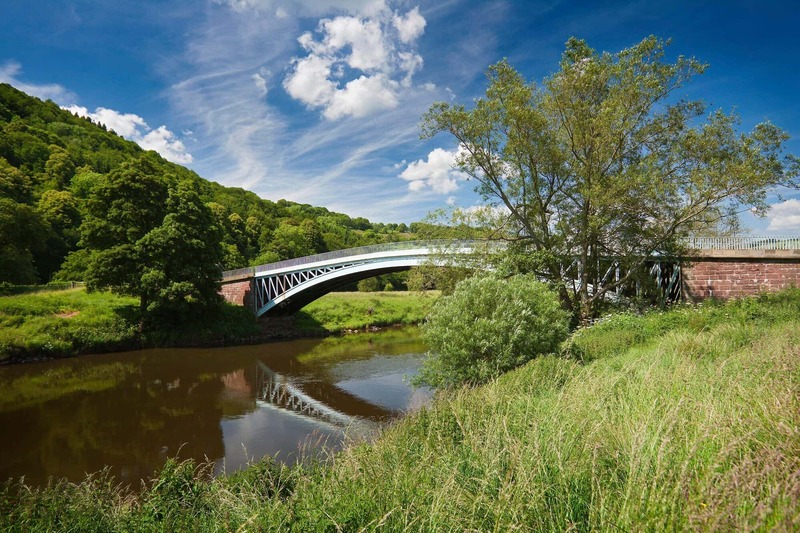 The published route of the Wye Valley Walk is closed where the path crosses the river at Lydbrook Rail Bridge (National Grid Ref: SO 587 176) due to the unsafe condition of this former railway bridge. All information on route diversions and updates will be included in your Walk Pack. 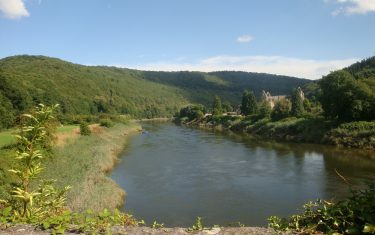 The going underfoot along the Wye Valley will vary quite often, with idle stretches along the river interspersed with short, sharp sections climbing through forest tracks. That being said, the climb up does bring great rewards, with dedicated viewing platforms stationed along the valley - there really are some spectacular vantage points along your way. The best part of walking the Wye Valley will be spent bypassing mellow villages and walking out of dense woodland tracks into airy field tops, as you follow the river to its source in Rhyd y Benwch. For such a long stretch of trail, there is surprisingly little compromise made in terms of tarmac. 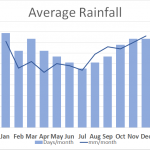 In fact, a lot of the route is fairly wild and rural, with very little in terms of development. Although this means that the route can be fairly unruly, it also means that a lot of the landscape stays intact, including the remnants of a more industrious past, with old victorian paper mills and railway lines left among the tributaries. Itinerary Information: 16 nights accommodation with 15 walking days. 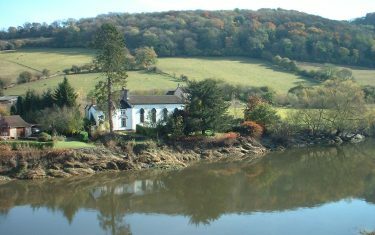 Arrive in Chepstow Castle on day 1, walk from day 2 and depart from Rhyd Y Benwch on morning of day 17. Day 2: Chepstow to Whitebrook. 11.5 miles (18.4 km). 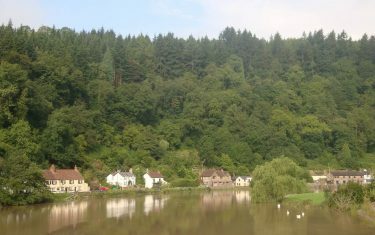 Day 3: Whitebrook to Symonds Yat. 11.25 miles (18 km). 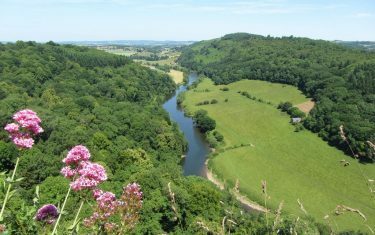 Day 4: Symonds Yat to Ross on Wye 11.75 miles (18.8 km). Day 5: Ross on Wye to Fownhope 11.25 miles (18 km). Day 6: Fownhope to Hereford. 6.25 miles (10 km). 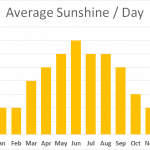 Day 7: Hereford to Byford. 10 miles (16 km). 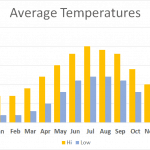 Day 8: Byford to Hay-on-Wye. 13 miles (20.8 km). Day 9: Hay-on-Wye to Erwood 13.75 miles (22 km). Day 11: Newbridge on Wye to Rhayader. 9.5 miles (15.2 km). Day 12: Rhayade to Llangurig 12 miles (19.2km). Day 13: Llangurig to Rhyd y Benwch 12.25 miles (19.6 km). Itinerary Information: 13 nights accommodation with 12 walking days. Arrive in Chepstow Castle on day 1, walk from day 2 and depart from Rhyd Y Benwch on morning of day 14. Itinerary Information: 10 nights accommodation with 9 walking days. Arrive in Chepstow Castle on day 1, walk from day 2 and depart from Hay on Wye on morning of day 11. Day 2: Chepstow to Llandogo 10.5 miles (16.8 km). 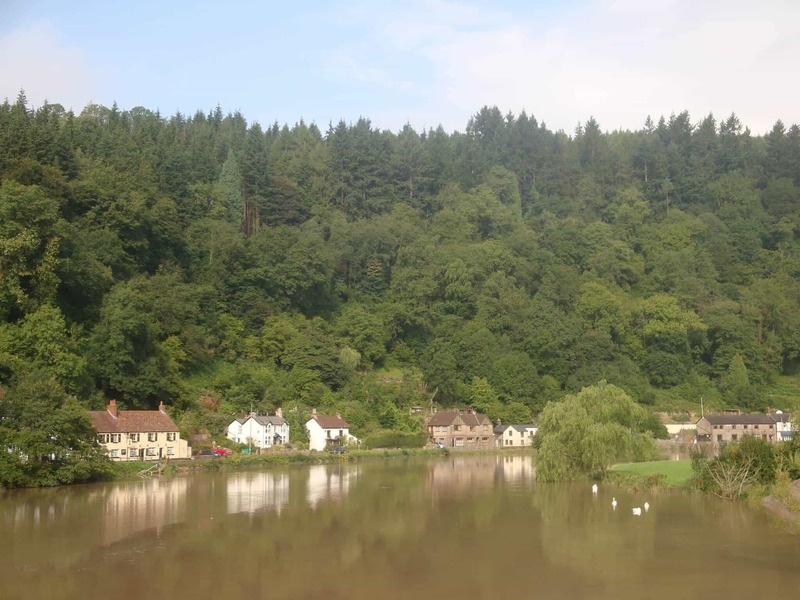 Day 3: Llandogo to Symonds Yat. 12.25 miles (19.6 km). Day 5: Ross on Wye to Fownhope. 11.25 miles (18 km). 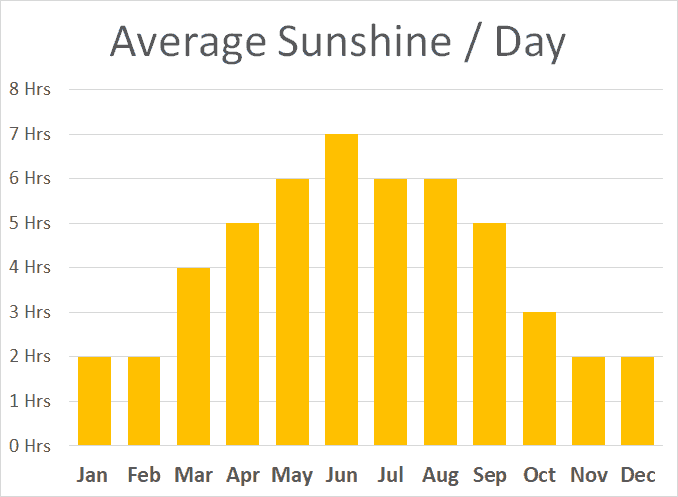 Day 7: Hereford to Monnington. 11.6 miles (18.6 km). 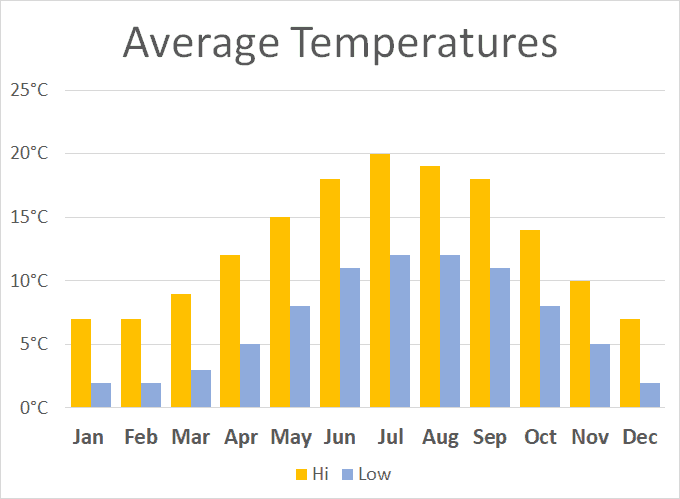 Day 8: Monnington to Hay-on-Wye. 11.4 miles (18.3km). Itinerary Information: 8 nights accommodation with 7 walking days. Arrive in Chepstow Castle on day 1, walk from day 2 and depart from Hay on Wye on morning of day 9. Itinerary Information: 7 nights accommodation with 6 walking days. Arrive in Chepstow Castle on day 1, walk from day 2 and depart from Hereford on morning of day 8. Itinerary Information: 6 nights accommodation with 5 walking days. Arrive in Chepstow Castle on day 1, walk from day 2 and depart from Hereford on morning of day 7. Day 2: Hay to Llanstephan Bridge 11 miles (17.6 km). Day 3: Llanstephan to Builth Wells 10 miles (16 km). Day 4: Builth to Newbridge on Wye 7 miles (11.2 km). Day 5: Newbridge to Rhayader 9.5 miles (15.2 km). Day 6: Rhayader to Llangurig 12 miles (10 km). Day 7: Llangurig to Ryd y Bewch. 12.25 miles (19.6 km). Itinerary Information: 7 nights accommodation with 6 walking days. 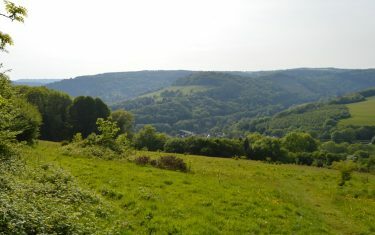 Arrive in Hay on Wye on day 1, walk from day 2 and depart from Rhyd Y Benwch on morning of day 8. Day 2: Hay-on-Wye to Erwood. 13.75 miles (22 km). Day 4: Newbridge on Wye to Rhayader. 9.5 miles (15.2 km). Day 5: Rhayade to Llangurig. 12 miles (19.2km). Day 6: Llangurig to Rhyd y Benwch. 12.25 miles (19.6 km). Itinerary Information: 6 nights accommodation with 5 walking days. Arrive in Hay on Wye on day 1, walk from day 2 and depart from Rhyd Y Benwch on morning of day 7. 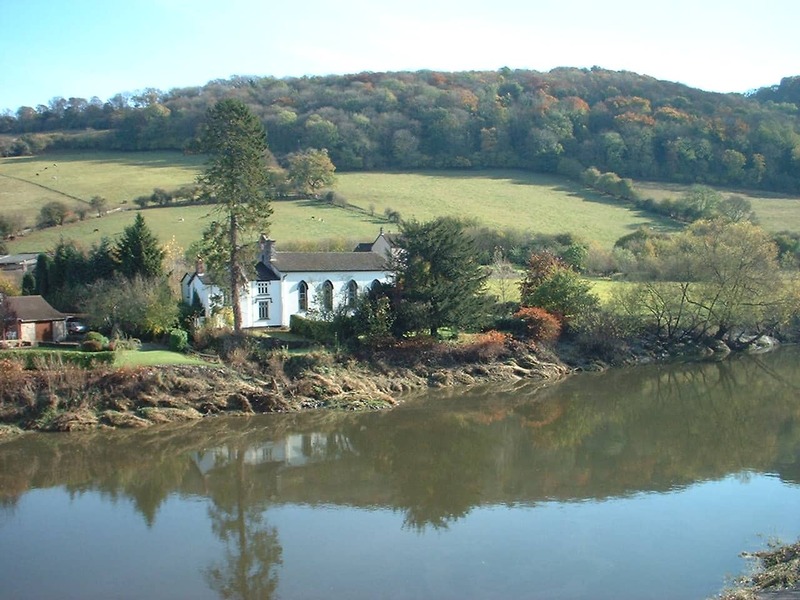 Railway stations are located in Chepstow and Llandrindod Wells, Caersws. Bus stations are located in Chepstow and Llangurig, Llanidloes. (approximately £2.00 per vehicle per day in Chepstow) and transfers back to your vehicle at the end. 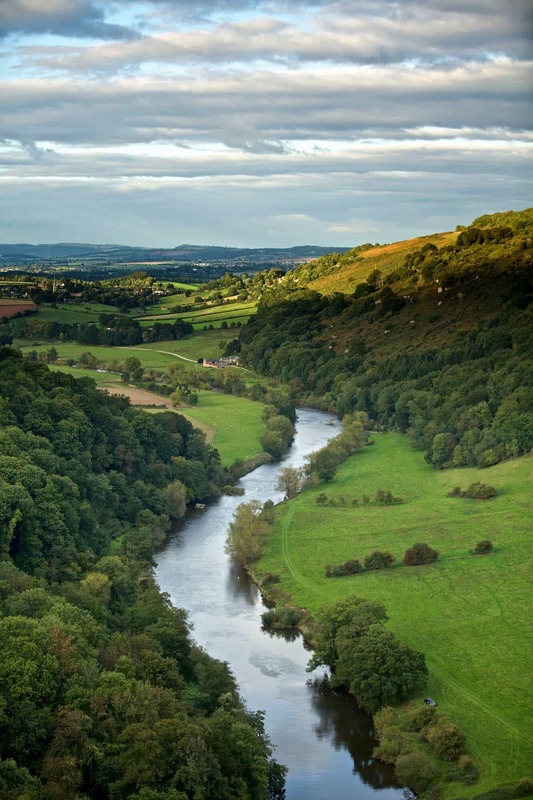 The Wye Valley can be walked quite comfortably in any season, depending on the section and undertaking involved. 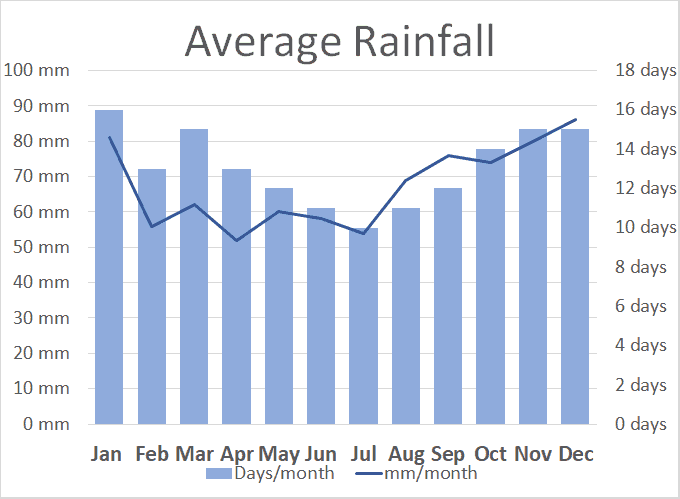 We advise walkers to avoid January to February, as the river tends to flood, making progress quite difficult underfoot. 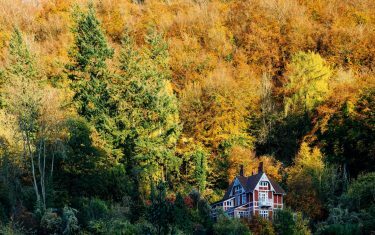 Walkers may want to consider visiting in Autumn, where the surrounding woodland of the valley are lit up in colours of red and gold - it's an ideal place to witness one of natures most dazzling phenomenons. Our past clients rated this walk 4.8 out of 5, read a selection of 12 reviews below. The best thing about this holiday was the good organisation and the very friendly people. All of the accommodation was very good, too. We love your choice of B&Bs - top notch! We heard about you via an article in the New York Times; we hadn't walked with a company before, only on our own, but we WOULD walk with you again. We could find no fault with Celtic Trails. 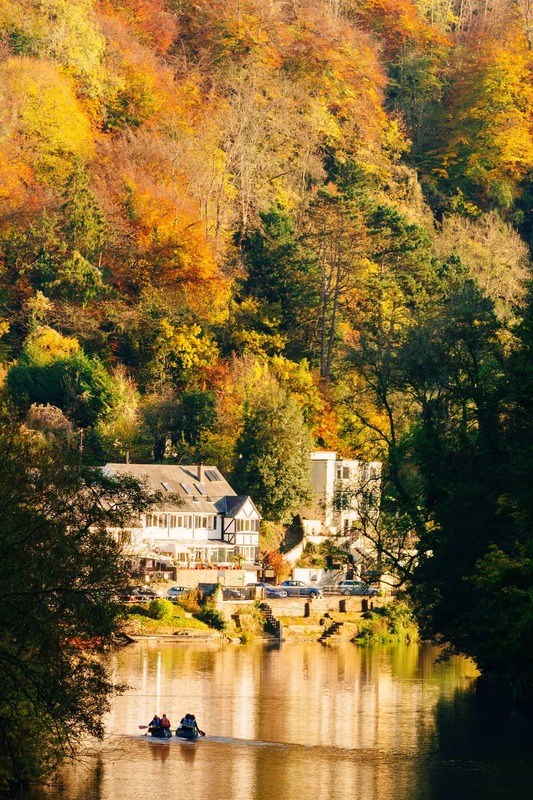 We thought that section around Symonds Yat Rock was absolutely stunning - so peaceful and beautiful. Thank you. We most enjoyed the beautiful countryside - each day was completely different. We had a very good holiday and loved the Wye Valley Trail. We most enjoyed the scenery, the people and the hosts. "Thank you for your friendly professional service." 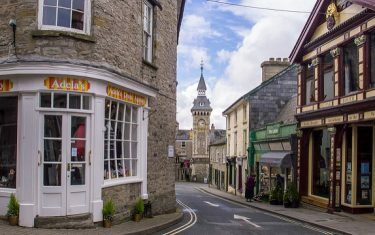 World famous for its festival and bookshops, the picturesque Welsh border town has attracted wide tourist interest and with over twenty bookshops the town has become a focal point for bibliophiles across country. 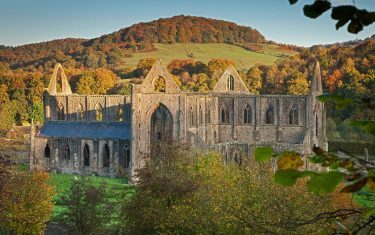 Hay-on-Wye is located on all our Wye Valley routes, the exception being the Chepstow to Hereford itineraries (WVW4 & WVW5). Walkers are advised to avoid booking in conjunction with the festival, as accommodation around that time is invariably busy. 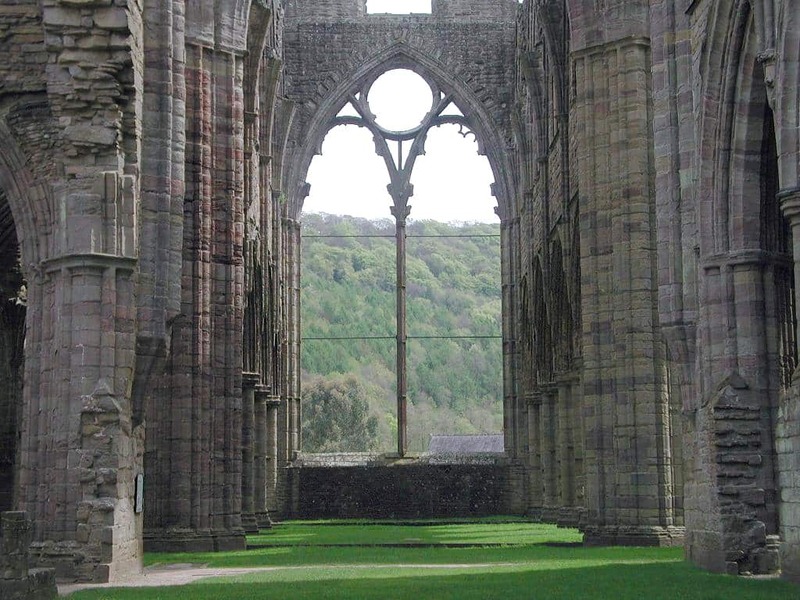 One of the most impressive monastic ruins in Wales, the Abbery structure is one the oldest and most distinctive landmarks within the Wye Valley. 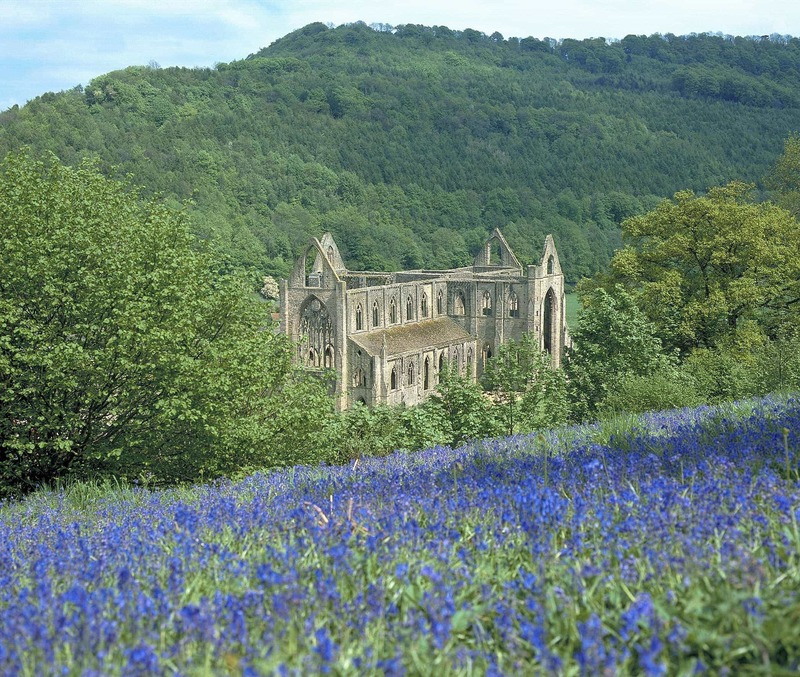 The ruins have been long admired, perhaps most famously by William Wordsworth. 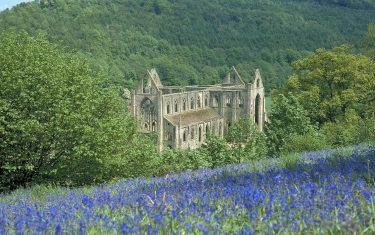 There are fantastic vantage points for The Wye Valley, two of the most popular being The Devil's Pulpit and the ruins of St. Mary's. 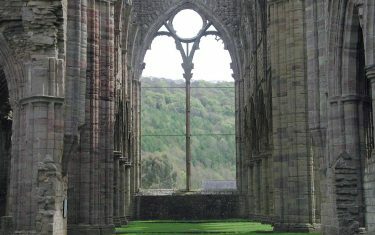 Tintern Abbey is included on all our Wye Valley Walk itineraries, the exceptions being WVW7 & WVW8.